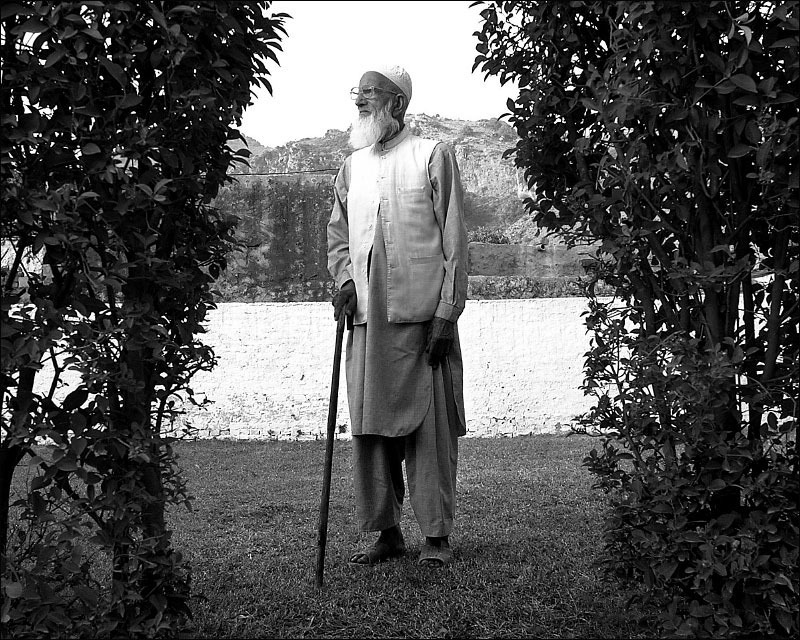 Raja Kiyani, life-long farmer. : Portraits: Peter Tobia, photographer, photojournalist. Portraits: Raja Kiyani, life-long farmer.